Vala's known for not compromising its quality uses the finest of fabric. High quality Cotton and rexine available at Vala's is used to manufacture the premium quality chairs. The wear and tear of each fabric is different and that depends upon the composition of its make. Some chains need vacuum cleaning, whereas some upholstery can be easily cleaned with damp cloth hence the maintenance depends on the kinds of material used. No doubt time is leather's confederate hence the more it is used the quality gets enhanced day by day. Full grain leather used at Vala's furniture guarantees beauty and comfort along with value for money. While buying upholstered furniture, there is a wide range of selection available in variety of style, design and price. No doubt a lot of criteria depend upon while selecting the upholstery i.e. good looks, comfort, durability. 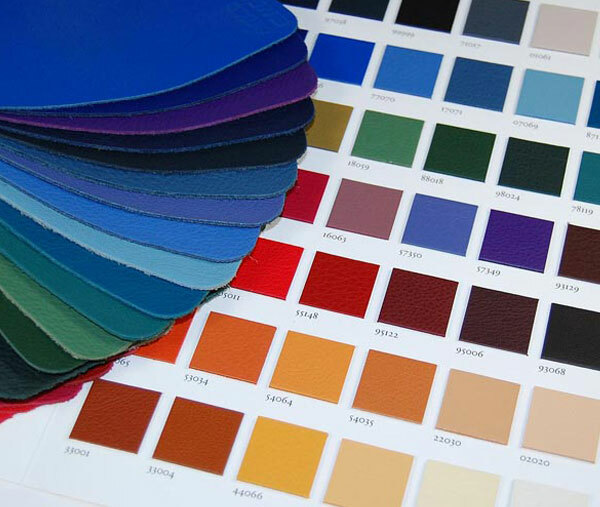 The variety of upholstery we have gives you the choice to customize the office chair based on your office interior and the colour you prefer. The upholstery we use are cable of meeting your simple, basic and extravagant requirement. The most preferred upholstery used for manufacturing our premium and customized chairs are Dream weave pattern, stance, sense, gusto, staccato. These upholsteries are known to have a lasting durability.